The mechanical fastening system ERO Joint® - developed by Tanals - provide various possibilities to assemble belts on-site without having to disassemble pulleys or axes and to release the transmission. ERO Joint® and ERO joint® Ultimate are developed for and with Gates by Tanals. They offer unique solutions system for easy and fast repair of power transmission. The cutting shapes of the junction fingers have been engineered for maximum tensile strength and fatigue resistance of the Poly Chain® GT Carbon™ material. The power of Gates combined with the know-how of Tanals. Poly Chain® GT Carbon™ outstanding mechanical performance combined to ERO Joint® provide the only existing transmission belt with mechanical assembly. 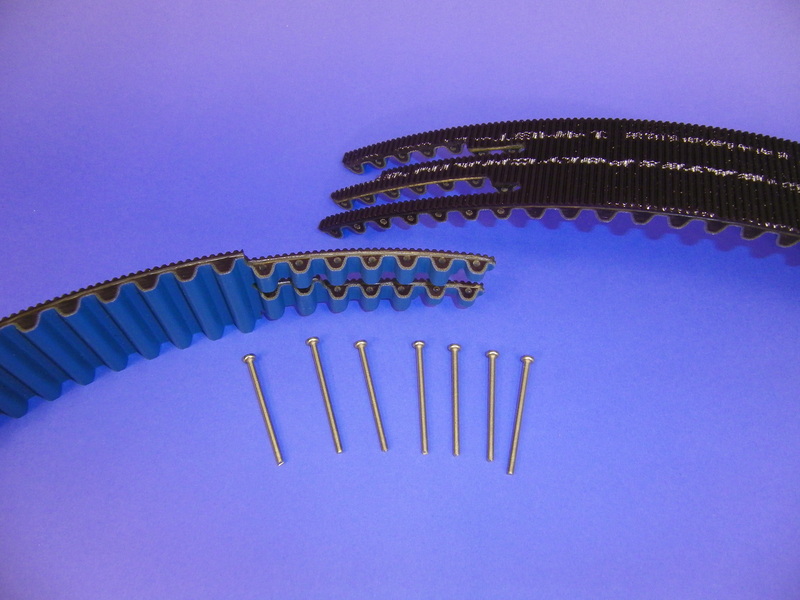 The only existing transmission belt with mechanical assembly, a unique solution on the market. Suitable for all HTD installations. 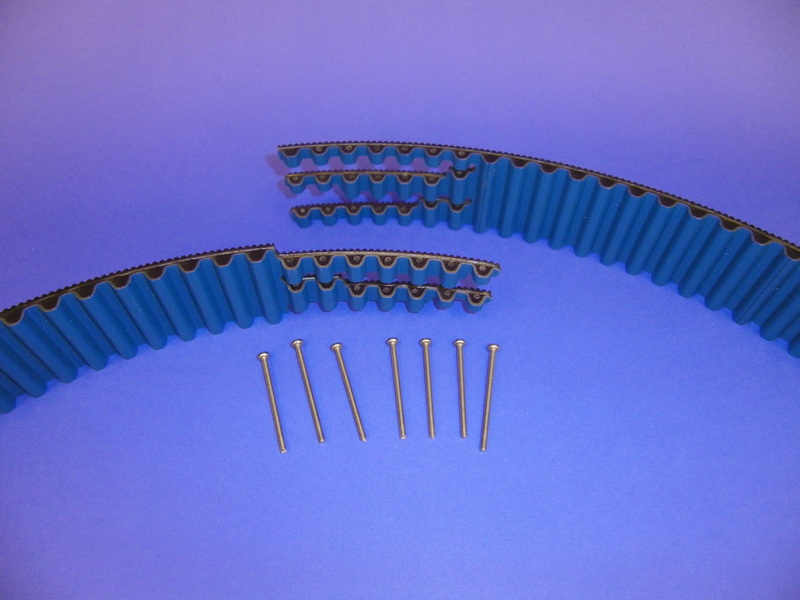 It allows to repair any installation initially fitted with HTD belts. High mechanical resistance for a long-lasting repair. The Poly Chain® GT Carbon™ ERO Joint® transmits 30% power of a Poly Chain® GT Carbon™, more than a rubber belt. The Poly Chain® GT Carbon™ ERO Joint® Ultimate transmits half the power of a Poly Chain® GT Carbon™, much more than a rubber belt. 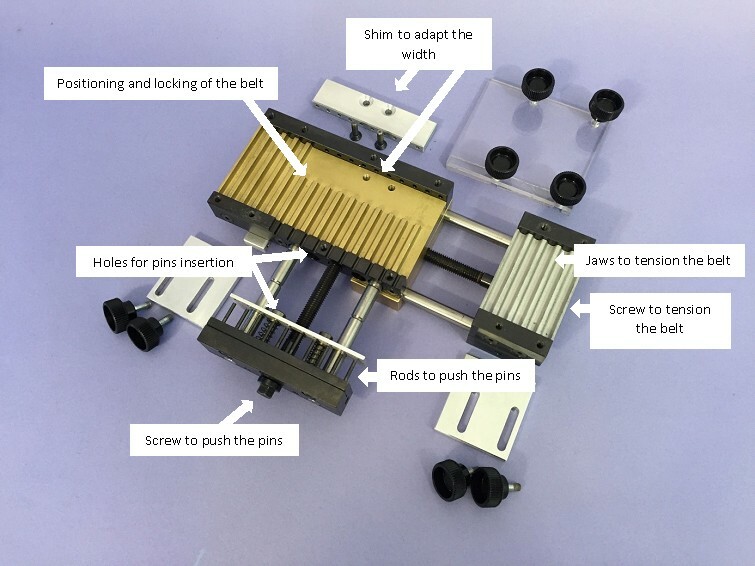 Optional set includes tools which make assembling easier and reduce assembly times. 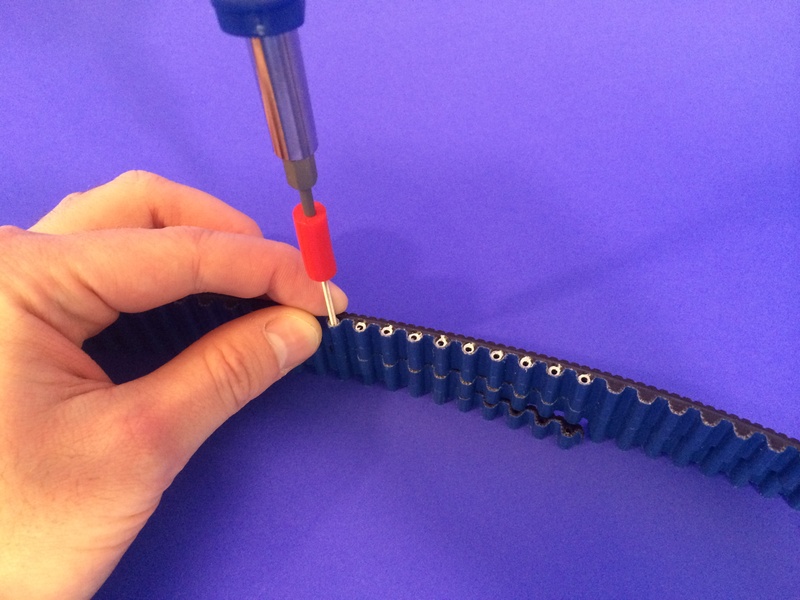 Though no specific material is required to assemble the belts, we recommend using our tools, which simplify the procedure and reduce downtimes even further. The only transmission belt with mechanical assembly whose performances equal those of all other endless belts on the market. 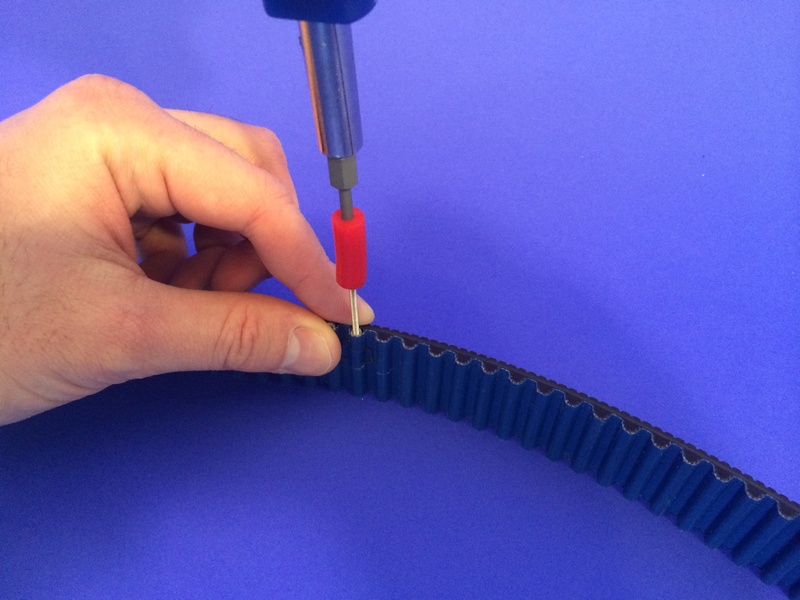 A lasting solution able to replace any rubber belt.